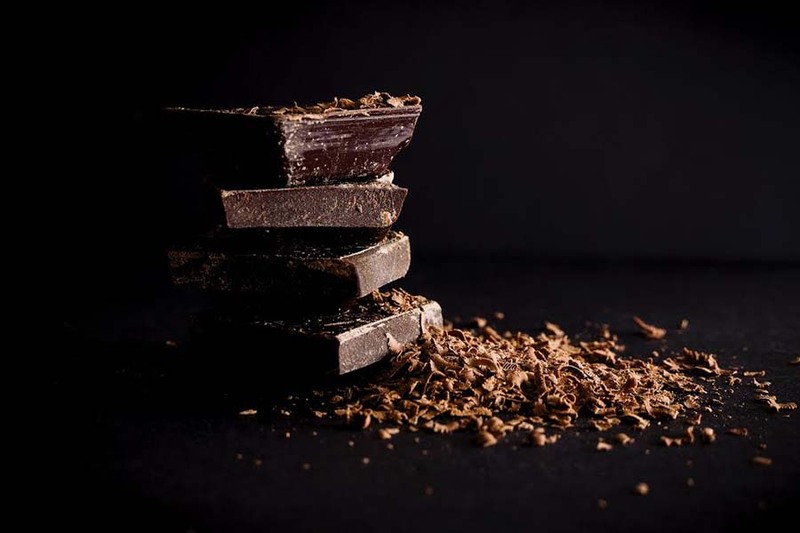 Celebrate International Chocolate Day, listen to reggae, and paint for charity—all in Yangon this week. Every Friday, Saturday at 7 pm. 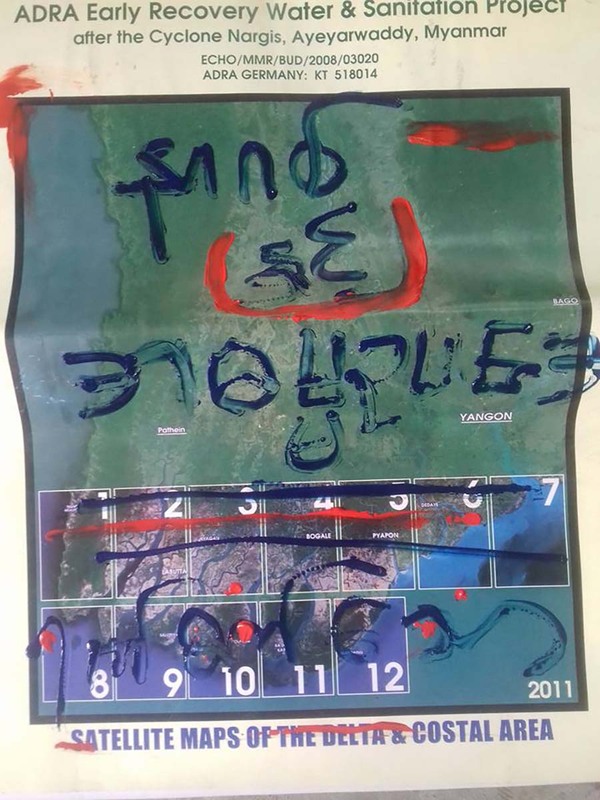 Kandawgyi Myaw Sin Island. Tickets at 09-792866370. 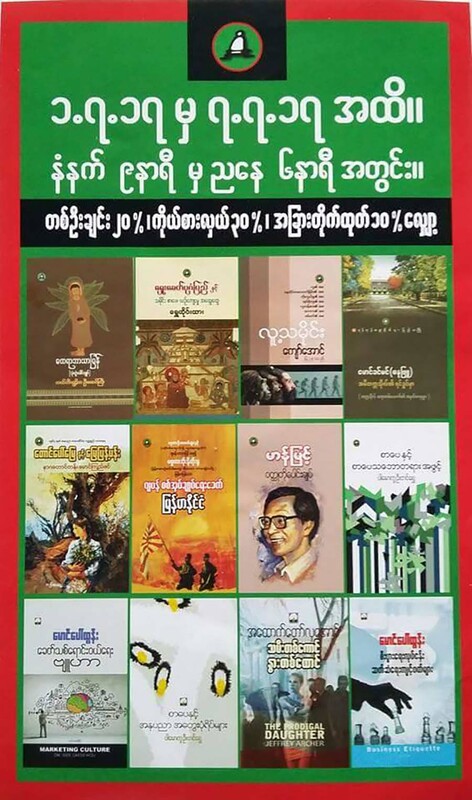 Yar Pyae Publishing House offers a 20 percent discount on all books it has published, as well as those by Pu Pwint Wai Wai Publishing House. July 1-7, Yar Pyae bookstores on Pansodan Road (upper block), and in Hledan. 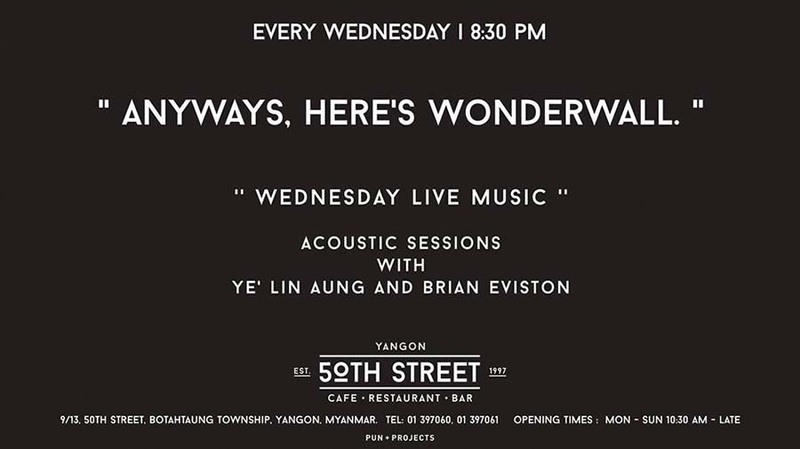 50th Street has live acoustic music every Wednesday, with songs ranging from contemporary pop hits to beloved classics. Every Wednesday, 8:30 pm – 10:30 pm. 50th Street Cafe Restaurant and Bar, No. 9/13 50th St, Botahtaung Tsp. 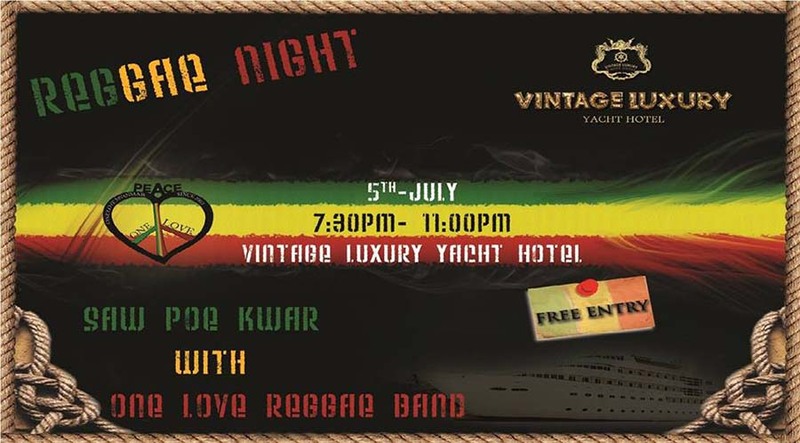 Myanmar’s famous reggae artist Saw Phoe Khwar will perform. July 5, 7:30 pm – 10:30 pm. Vintage Luxury Yacht Hotel. Free Admission. A local artist will guide guests step by step to create your very own painting. No prior artistic skill is needed. A paint set, some light snacks and a glass of wine will be provided for 25,000 kyats. 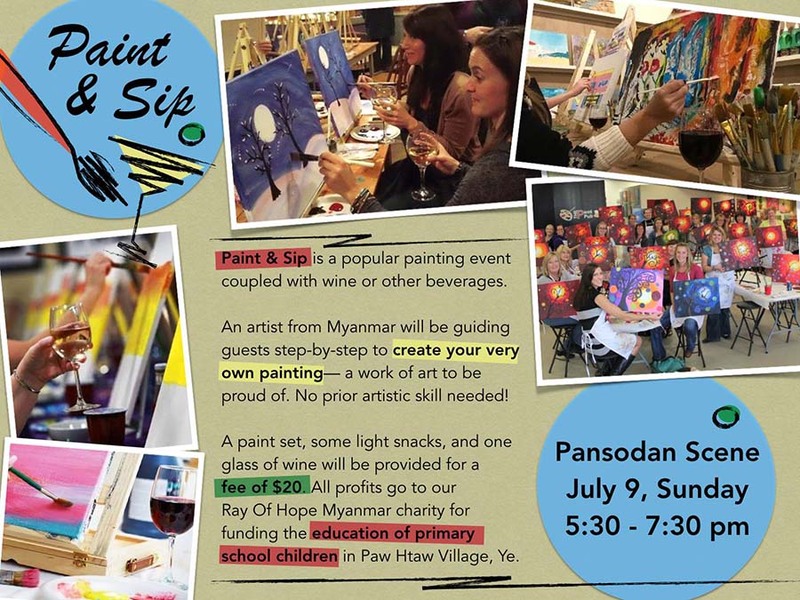 All profits go to Ray of Hope Myanmar Charity for funding a primary school in Ye Township. Register here. July 9, 5:30 pm – 7:30 pm. Pansodan Scene Gallery, No. 144, 2nd Floor, Pansodan St.
International Chocolate Day is celebrated at the Strand Café with a wide selection of chocolate delights in addition to their classic High Tea Savories. More information and reservations at [email protected] or by phone at 01-243377. July 7, 2:00 – 5:30 pm. Strand Hotel, Strand Road. Smooth Jazz night at “The West” with Daniel Chia, Soulful, funky, and energetic, saxophonist Daniel Chia from Singapore will be performing smooth Jazz at The West Lounge. July 7, 8:00 pm – 11:45 pm. The West Steak House, Pearl Condo, Kaba Aye Pagoda Road. 10,000 kyats. 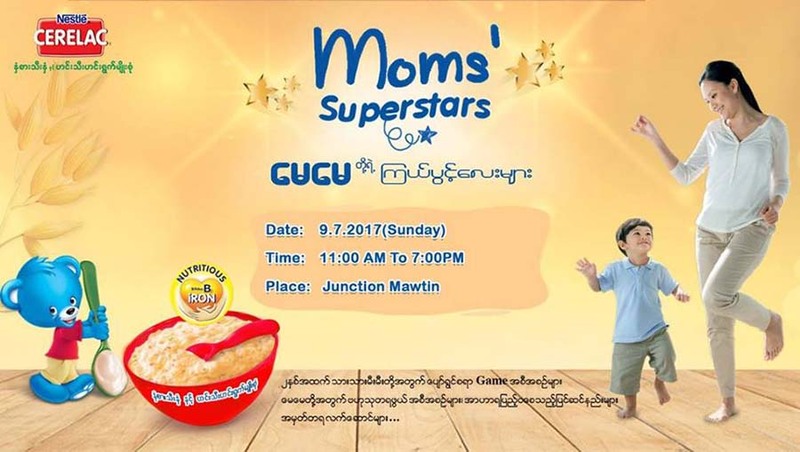 Organized by Nestle Cerelac, this event is for children over age two, with lots of games, a little prince and princess talent show, plus a chance for parents to share insights into raising children. July 9, 11:00 am – 7:00 pm. Junction Mawtin. 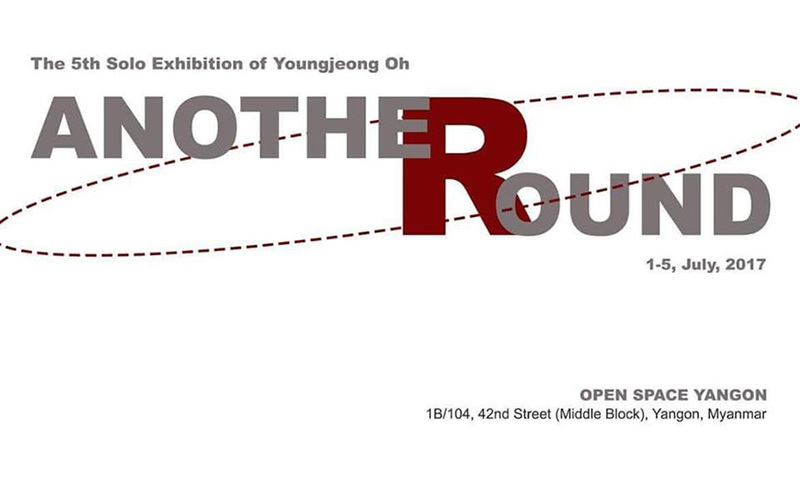 Korean artist Youngjeong Oh will showcase his solo exhibition entitled ‘Another Round’ at Open Space Yangon. July 1-5. Open Space Yangon, 42nd Street, Botahtaung Tsp. Artist Min Thurein’s solo will feature paintings depicting natural disasters such as tsunami, and earthquakes, along with street art movement. July 1-31. Internal Art Gallery, A Block, 15th Street, Yuzana Garden Housing.